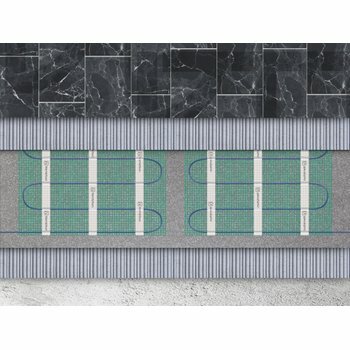 In the world of in-floor heating, manufacturers are breaking ground with new products and installation techniques all the time. It’s an exciting time to be in the industry, but it can also be difficult for trade pros to keep up with all the new developments. Oftentimes, that means something goes on the back burner. Usually it’s underlayments because of the assumption that they are only required for use over concrete subfloors to prevent heat loss. However, this neglects the fact that almost every project could benefit from including an underlayment. Each one has its own unique properties, benefits, and best application. To help trade pros stay up to date on available types of underlayment and when to use them, WarmlyYours has compiled this guide. Cork is the traditional, most well-known choice for underlayment. It’s known for its excellent insulation properties, which is vital when it comes to creating a barrier between a radiant heating system and a cold concrete slab. The last thing you want is heat loss when you're installing an in-floor heating system. Cork underlayment is also durable, lightweight, easy to install, and the most affordable underlayment option. What makes it a perfect fit for WarmlyYours’s Environ™ floor-heating system, however, is the fact that it is 1/4-inch thick, which is enough to hide the system’s cold lead. Plus, cork has a slightly lower R-value (aka insulating factor) than synthetic cork, which bodes well for carpet, laminate and floating wood floors. Environ™ floor-heating mats were specifically designed for carpet, laminate and floating wood floors, which makes these products a match made in heaven. Like cork underlayment, CeraZorb™ synthetic cork specializes in suppressing heat loss. However, it's unlike cork in that it's particularly ideal for use with a TempZone™ radiant heating system. CeraZorb™ is unique because it will not rot, support mold or mildew, or absorb moisture. 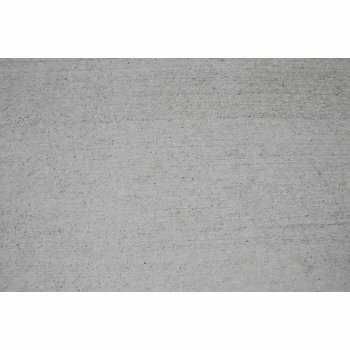 At 3/16-inch, it is slightly thinner than cork underlayment and it has a higher R-value than cork. This is important because the TempZone™ floor heating system is designated for use under tile and stone, which are inherently cold materials. When you’re sandwiching a floor-heating system between a cold concrete slab and a cold flooring material, using an underlayment with a higher R-value is a big help. For customers using free-form TempZone™ Cable, the Prodeso™ Membrane is a great option. Although it doesn't boast a significant R-value, its other benefits make it a prime underlayment contender. The Prodeso underlayment/installation membrane features rounded square-shaped reliefs to hold the cable in place during installation. This makes it the only option that allows installation to be completed in one day because the thinset does not require time to dry. It’s the fastest, easiest way to install loose cable. Furthermore, it’s the only option that can be waterproofed. By applying a waterproof tape called Prodeso ProBand to the membrane, you can waterproof the entire system when it’s placed in water-prone areas like the kitchen or bathroom. 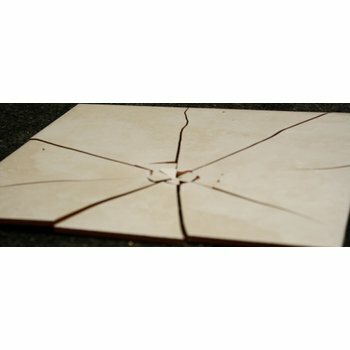 Each of the underlayments perform the task of crack suppression to ensure that your brand-new floor isn’t damaged by a crack telegraphing upward from the concrete. Plus, you can use them over any subfloor — not just concrete — in order to increase your energy efficiency, load stability, and (in the case of Prodeso) ease of installation. Every in-floor heating system has an appropriate underlayment, and with this guide, now you know! If you have any information to add to our guide, please let us know on Twitter or Facebook. By keeping the conversation about underlayment going, we can make sure we all stay “in the know” about important developments!